Lomography is an American organization for all kinds and levels of photography. The mission is to connect lovers of photography through innovative cameras and other devices. Whether beginner or expert, this is the place to find the perfect accessories to capture the world. With Big Apple Buddy’s personal shopping service, you can now buy direct from the Lomography online store anytime, anywhere. 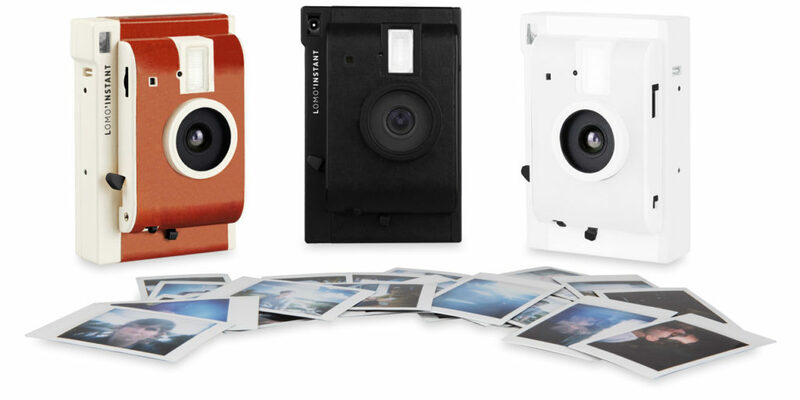 Show off the beauty around you with the Lomo'Instant Wide White + Lenses! This camera let's you take picture with your own style with manual exposure settings. The two lens attachments are the perfect and necessary companion to the camera so you can capture more and better pictures. Special moments are gone in a second but with this camera from Lomography, you'll always be ready! 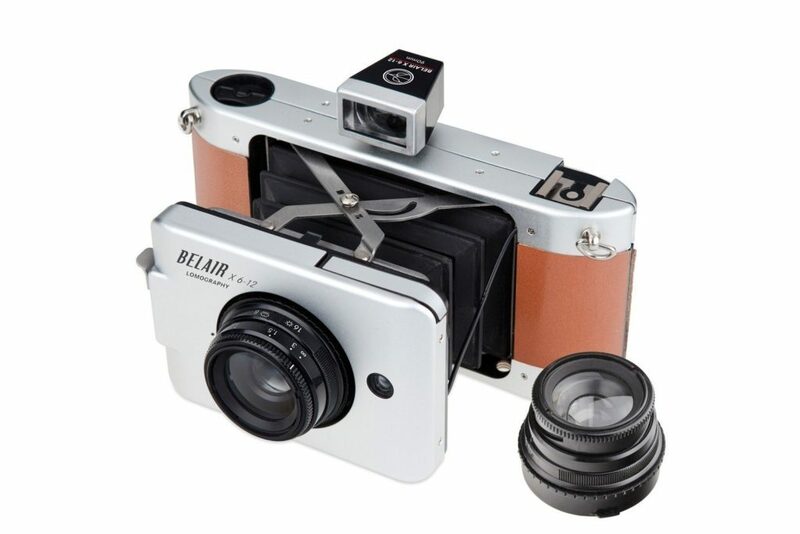 Upgrade to the Belair X 6-12 Trailblazer from the Lomography collection! It has a combination of the best features of the brand for an incomparable experience when capturing unforgettable moments. The auto exposure and interchangeable lenses only add to the must-have perks. Best of all, it's a powerful lightweight camera so you can take it anywhere without it being a hassle. Why not have it all? 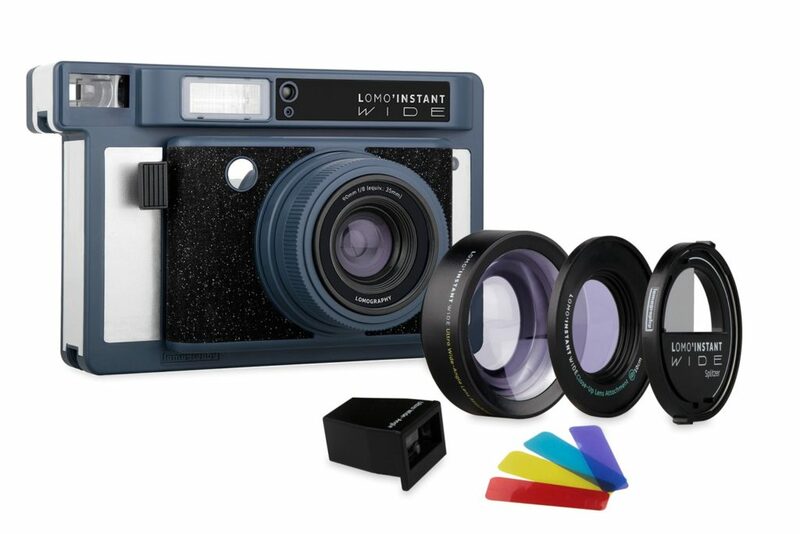 The Lomo LC-Wide Instant bundle has everything you need in a neat package. Lomography has put together the LC-Wide Camera, Instant Back, and Instant Kit so you'll be ready to go with all the parts as you go to take pictures. Portability is more important than ever as people are always on the move and don't want any difficulties when snapping the perfect moment! Unfortunately, the USA Lomography online store does not currently offer international shipping. However, Big Apple Buddy, your personal shopper, can help you buy products direct from the official USA Lomography online store and ship them to your doorstep, no matter where you are in the world. We offer international shipping to over 110 countries including Australia, Austria, Azerbaijan, Bahrain, Belgium, British Virgin Islands, Brunei, Bulgaria, Canada, Chile, Costa Rica, Croatia, Czech Republic, Denmark, Estonia, Fiji, Finland, France, French Polynesia, Germany, Gibraltar, Greece, Greenland, Hong Kong, Hungary, Iceland, Indonesia, Ireland, Israel, Italy, Japan, Jordan, Kuwait, Latvia, Liechtenstein, Lithuania, Luxembourg, Macau, Malaysia, Maldives, Malta, Marshall Islands, Mauritius, Monaco, the Netherlands, Netherland Antilles, New Zealand, Norway, Oman, Poland, Qatar, Romania, San Marino, Saudi Arabia, Serbia and Montenegro, Seychelles, Singapore, Slovak Republic, Slovenia, Spain, South Africa, St. Lucia, Sweden, Switzerland, Taiwan, Thailand, the UAE, the UK, Vatican City, and Vietnam. If you would like to buy from the USA Lomography online store, simply let us know which items you would like to order (by filling out the form below) and we’ll get back to you with a free international shipping quote within 24 hours!